Today, Lyon Aviation is one of the most established jet operators in the country. Lyon Aviation can accommodate a quick shuttle to Nantucket, a one-way trip to Florida, a last-minute ski trip to Aspen or longer excursions to Europe and Asia. Michael began his career at Lyon Aviation at a young age. During the early years Michael progressed through various roles including company flight instructor (CFII & Multi Engine), and obtained type ratings in the Hawker and Learjet, prior to serving many years as an ATP rated Captain, along with acting as the company Check Airman - a duty he retains today. Following the transition of ownership to Michael and his sister and brother, Michael took on the role of President in 2002, and Chairman of the Board in 2016. 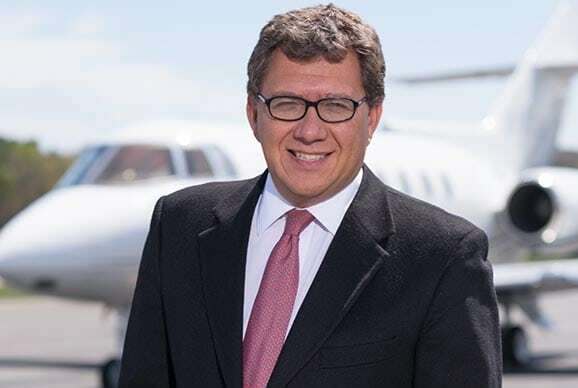 Michael’s leadership has paved the way for growth at Lyon Aviation, enabling the company to become one of today’s market leaders in the global private jet segment. Like her brothers, Christine began in the business at a young age. 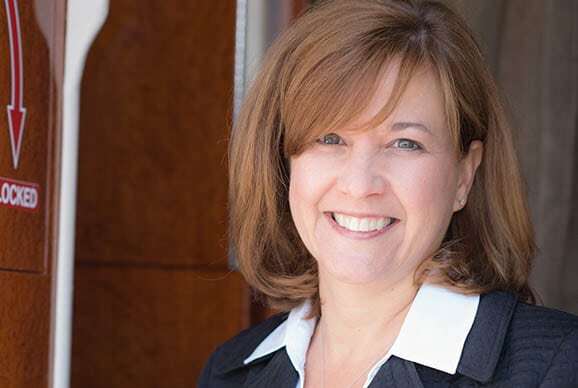 Working her way up through various accounting and customer service roles, Christine has been the company’s CFO since 1990. Christine strategically implements budgeting processes and oversees the capital structure of Lyon Aviation. Christine’s leadership has been instrumental in positioning Lyon Aviation for calculated growth, enabling the expansion of the fleet and operation into the global success it is today. Following the family tradition, Marc began his career with the company early on with various positions, before becoming a pilot. Marc has held various positions with the company through the years, including that of Chief Pilot. 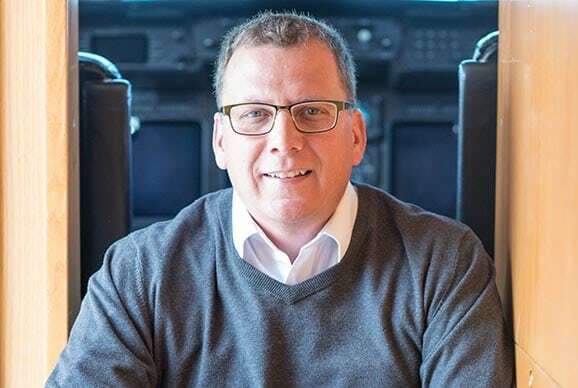 As a senior member of the Flight Operations team, Marc’s steady influence over the daily operations have helped navigate the company to it’s current position as an industry leader. Marc is currently the senior captain in our heavy jet fleet with over 10,000 hours of global international experience. Andy comes to Lyon Aviation with 30+ years experience in the aviation industry. During that time Andy has held senior management positions with various airlines and aviation businesses. Andy brings a steady leadership style that has proven effective in directing the safe, reliable operation of dynamic aviation operations. Under Andy’s guidance, his employers became benchmarks in the industry, blending operational excellence with budget discipline. A calculated strategist with deep industry experience, Andy brings these leadership skills to the day-to-day operations of Lyon Aviation, combining a healthy view of short-term company direction with long-term strategic positioning. 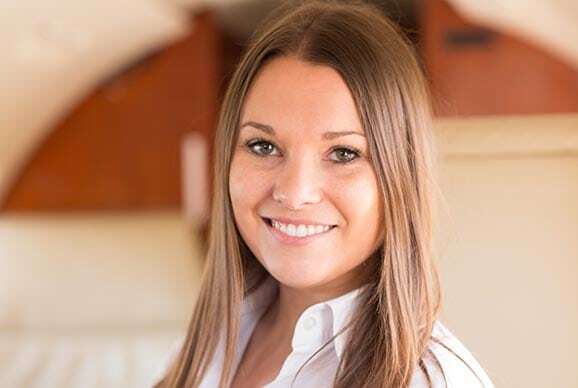 Representing the third generation of family participation, Jayde currently holds the position of Director of Sales and Flight Logistics at Lyon Aviation. Jayde has been with the company since 2008 and has held roles in both Finance and HR before joining our Sales team. Holding a degree in International Business from The Ohio State University, Jayde brings a dedication and passion in leading her Charter Sales team and Flight Coordination group to deliver whatever it takes to ensure a flawless client experience. In the role of Director Operations since 2014, Knut brings 30+ years of leadership experience in the air operations industry. Type rated in various heavy aircraft, Knut brings a wealth of experience and knowledge. During his years with Lyon Aviation, Knut has implemented many new programs aimed at improving the safety and capabilities of our operation. Knut is a veteran of the Royal Norwegian Navy. Justin began his career as an aircraft maintenance technician with the company in 2005 and quickly progressed through the ranks as a senior maintenance lead. In his position as Director of Maintenance, Justin oversees the day-to-day operation of the fast-paced Maintenance Department. 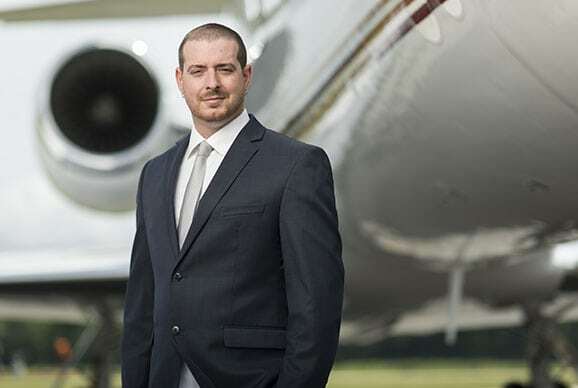 Justin's no-nonsense approach and steady leadership skills have allowed the Lyon Maintenance Team to always be at the ready, handling all of our routine and unscheduled maintenance, as well as caring for the needs of our General Aviation clients. Charlie has had a distinguished career in business aviation over the last 30+ years, serving in roles as an airline and charter pilot, followed by senior management roles with various flight departments and charter operators throughout the U.S., along with serving as Program Manager at NASA's Langley Research Center in Virginia where he was instrumental in the development of technologies to enhance the future of the air traffic system in the United States. 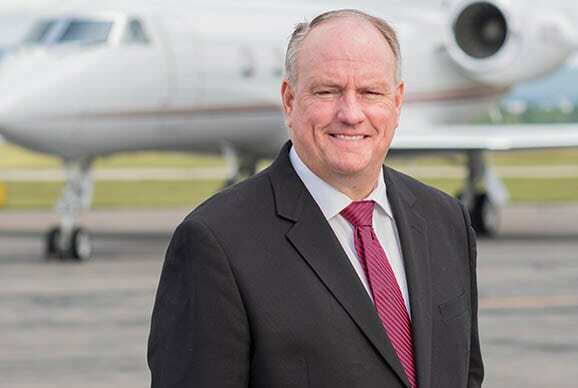 Charlie brings a passion to his leadership role and a broad and proven track record as a dedicated aviation professional keenly focused on the safety and efficiency of our global charter operation. 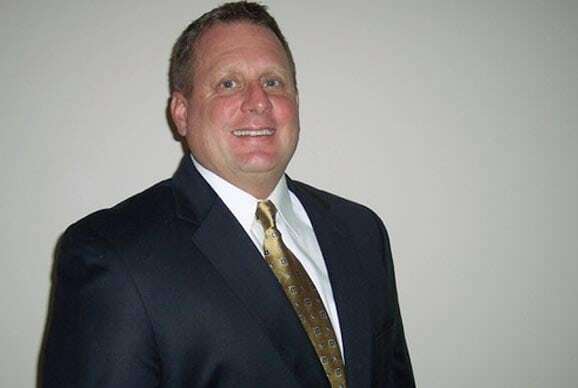 As Director of Safety Todd brings extensive career aviation experience with a dedicated emphasis on Safety, Quality Assurance and training. 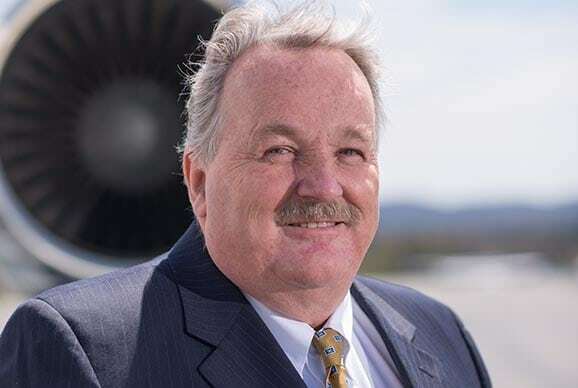 His leadership and tireless efforts throughout a most prestigious career have enabled numerous aviation organizations to experience the highest levels of performance while maintaining unsurpassed Safety records. 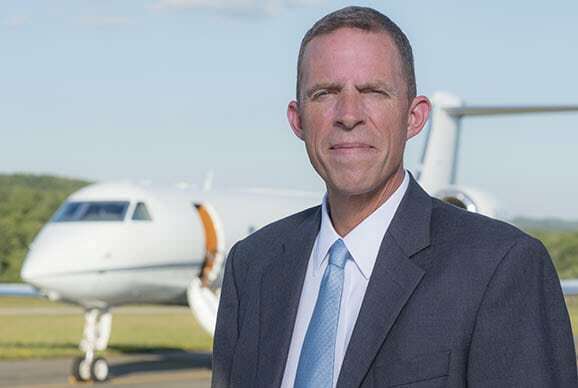 His mentorship and experience not only have made a most positive impact in the general aviation industry but also include a Naval Aviation Maintenance career spanning over 30 years.